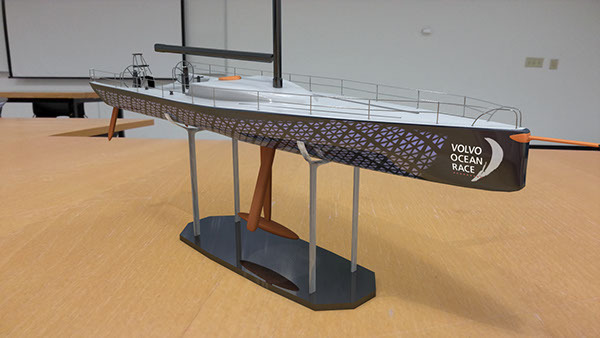 I based this model after the Volvo Ocean Racer. For the studio scene I used a mirrorball to capture and later emulate the lighting in a classroom. The background is photograph. 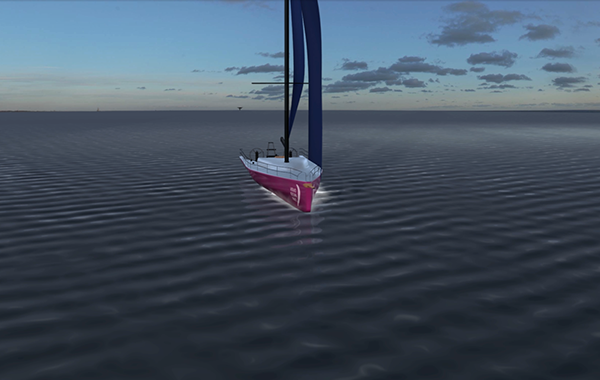 The outdoor scene utilizes IBLs, and maya fluid effects.